How can analytics unlock the potential of the digital oilfield? 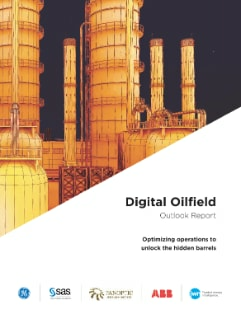 SAS has partnered with esteemed Canadian publisher JuneWarren-Nickles for this Digital Oilfield Outlook Report to explore how predictive maintenance and production asset optimization can increase operational efficiency and boost ROI in the Exploration and Production sector, even in a low-price environment. 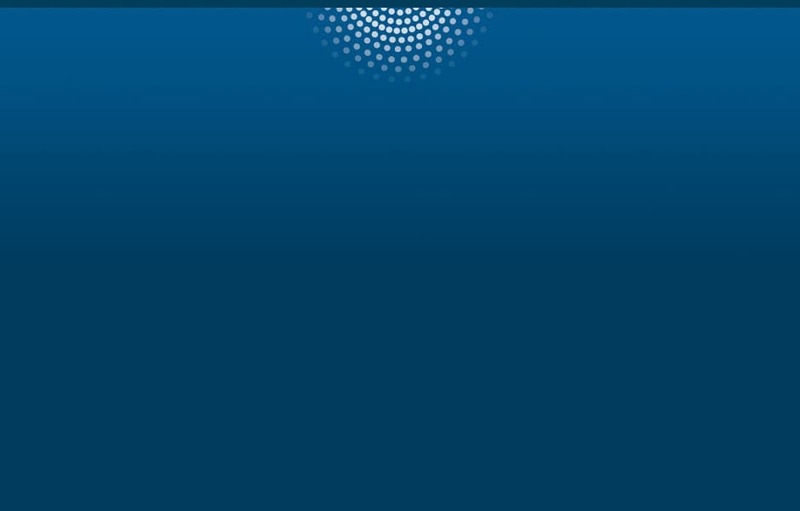 The report offers exclusive insights into the industry’s use of digital oilfield technologies, based on a quantitative survey and individual interviews with oil and gas professionals. The survey reveals the potential of analytics to enhance E&P businesses, as well as executives’ perceptions of the barriers to unleashing that potential.